Every now and then, someone will ask me “what is your favorite post from your blog?” or “what is the #1 takeaway that I should take from your blog?” or “can I pay you 10 million dollars for your blog?” Well, at least 2 of those questions are true anyway. So I thought I’d summarize a few of the biggest takeaways/tips/moments from the blog, as it is now nearly two years since I first launched it. These top 10 takeaways are not necessarily in order of importance, just the things that stand out to me most, or consistent themes that I’ve written about – so if you take nothing else away from this blog (or haven’t read it before), at least take these nuggets with you! For a deeper dive into the referenced projects, there are links to the original post. I hope you enjoy these tips, and on this 2 year anniversary, thank you all for your support of The Client Blog. Earlier this year, I did a multi-part series about “The Art of the Thirty Second Story” which told about the key aspects of telling a compelling, captivating story in just thirty seconds, which is the currency that I work in (short length trailers and promos). One of the themes that I have touched on multiple times before that I talked about in the “writing” chapter of that series was the idea of ‘less is more.’ Letting the viewer fill in those blanks in their own imagination can sometimes be more powerful than when you, as the writer, fill in the blanks for them with too much copy. Sketch the story, but let the viewer color it. Edit your words, then edit them some more, and then look at each and every word in your story and make sure they’re all working as hard as they possibly can. Be critical and question every turn of phrase and tense. When you can tell a story in just a few words, it allows the audience to push themselves forward rather than you dragging them through it. The less-is-more mantra also applies to design – don’t overly clutter things, make sure that every part of your design is intentional and isn’t filling space just to fill it. Be reductive, and simple. That’s generally a good rule of thumb in general. After all, nobody ever says “wow, I love the really cluttered look of your house!” – right? 9. Be a slave to your concept. 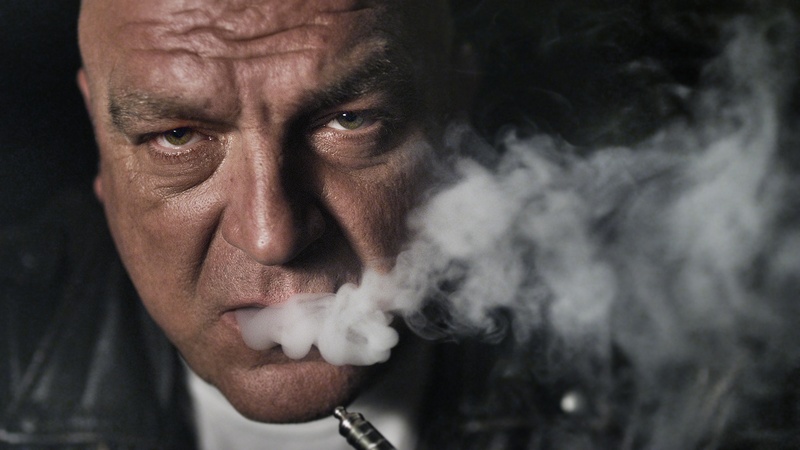 In this post for “Drugs, Inc” I talked a lot about the idea of writing concepts for your :30 story – and slavishly ensuring that everything you do for that promo is in service of that concept. Music, language, edit, shot selection – everything should tie back to that idea and make sure it’s serving it. Don’t introduce new ideas just because they’re cool or clever if they don’t make the concept stand up even more. Don’t needlessly complicate things, keep the concept at the center of it all. YOU may be sick of the concept or fully see it by the end of a long production window, but that doesn’t mean your audience gets it. Of course, this requires that you HAVE a great concept, and if you do, it’s not going to sell itself. The viewer may not be paying close attention, or might only catch part of your :30 story, so making sure you never leave the concept and do everything to make sure it’s clear and compelling. Place yourself in their shoes – is it clear? Does everything support it? In that post, we were selling a show about the drug trade as if it were a real business – using terms like “cubicle” and “human resources.” It’s a cool concept, but we found how easy it was to lose the thread if each term and visual didn’t come through with absolute clarity. You may think “am I over-thinking this?” along the way, which is possible, but sometimes you HAVE to over-think things to ensure that you’re looking critically at your idea to ensure it comes through as clearly as you want it to. 8. Sometimes that first idea IS the best. This project - the campaign for “Killing Lincoln” – still ranks as probably my all time favorite from start to finish. As a college history major specializing in the Civil War, the topic was near to my heart, and very early on in the process I had an idea of a stark, unsettling image of Lincoln and his assassin John Wilkes Booth staring right at the camera lens at the moment right before the murder. I had it visualized it in my head, and I couldn’t shake it. During the course of the project we shot many other images and came up with some other ideas, but this initial idea never really left my mind. In the end, it totally didn’t work for the TV side of things – it did feel a little forced and it broke the 4th wall a bit, but for our key art it was the exact right way to sell the show. It felt new, unique and unlike anything we’d seen before for a story that was all too familiar. Photographer Joey L. perfectly captured the image of Abe and Booth exactly as I’d seen it in my mind, and for that I’ll always be grateful. I look back at this whole campaign and as I always do, imagine other ways I could have done it even better, but as far as that singular image goes, I wouldn’t change a thing. Sometimes that first idea you get is the best – so don’t put it aside just because it’s the first thing that pops into your head. 7. If You Don’t Have that Idea, Build the Right Environment To Create It. 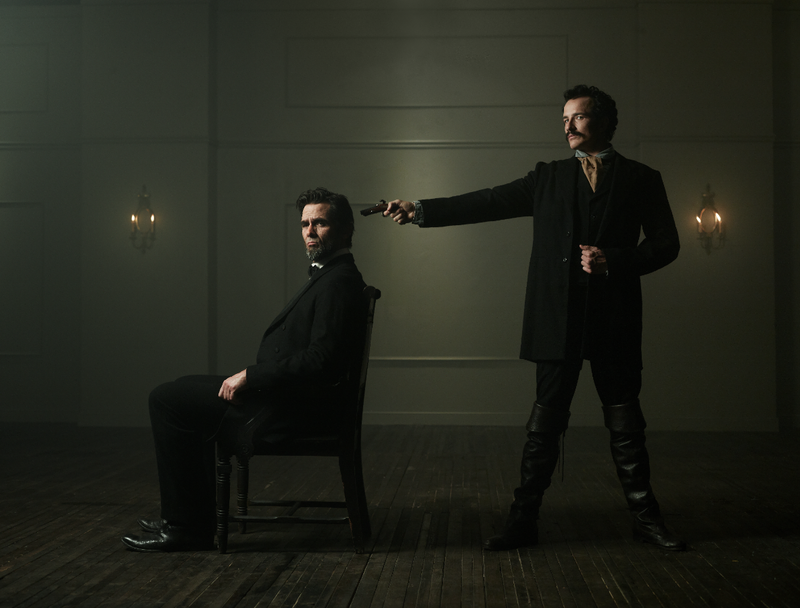 In the case of “Killing Lincoln” I knew what I wanted to do from day 1 – but of course that doesn’t happen all the time. Sometimes it’s all about putting yourself in the right situation for creative success. And in the case of “Killing Kennedy” and “Killing Jesus” we had several concepts walking into the shoot, but to take the photo ideas from good to great – we had to create the perfect environment to discover something we never thought about. 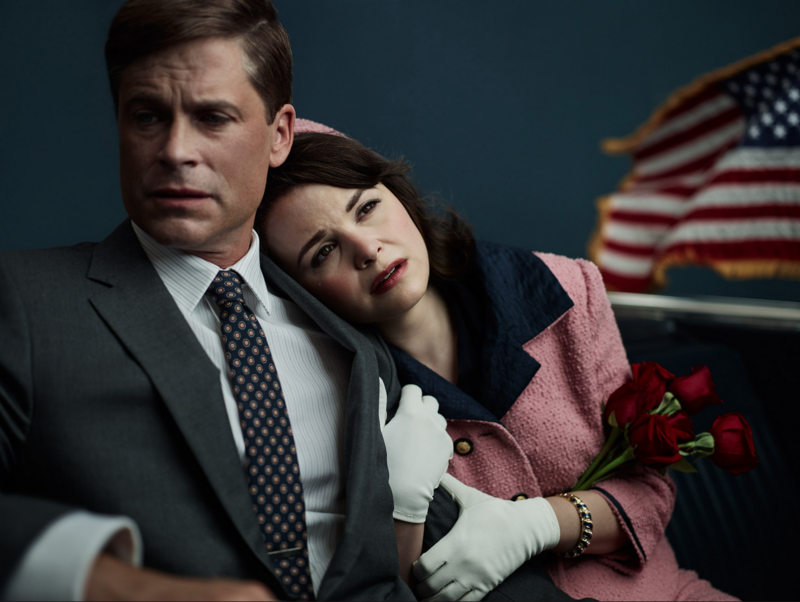 In Kennedy, it was giving ourselves time for Joey L to work with our actors and Ginnifer Goodwin (as Jackie Kennedy) put her head on Rob Lowe’s shoulder and started to actually cry…as if she were weeping for her husband before he was dead. It was a stunning moment and their comfort on set allowed them the creative space to find this moment. For “Killing Jesus” it was similar – we created an incredible vibe on set, and then actor Haaz Sleiman and photographer James Minchin isolated themselves on-set to find that special expression that captured the quiet yet powerful pose of our final key art. Thanks to that one-on-one interaction between photographer and subject (along with the perfect music played on-set) the mood was perfect to capture the perfect image. Both moments were shot beautifully by the photographers and that image went from good to great because we allowed all of the creative power we had harnessed to breathe and come alive in the room…it just took their talents to bring it to the image. Comedy Director Jordan Brady has said before that his role as a Director on-set is often to simply create a comfortable space where great creative things can happen – whether funny or dramatic – and I couldn’t agree more. 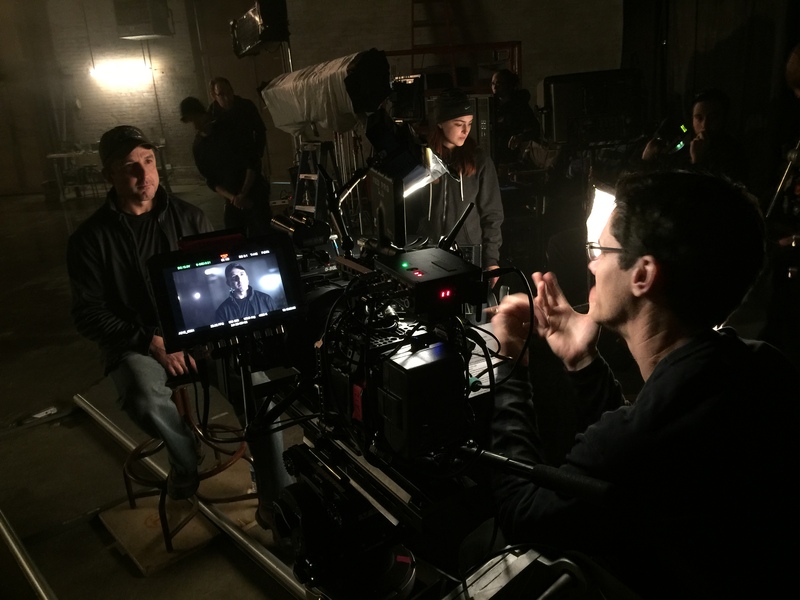 Build the right energy on-set, and good things will happen. 6. Get your work seen: Do Personal Projects. Time after time, this topic is one that I get asked about all the time: “how can I get my work seen by clients?” The post about this subject still ranks as the #1 most visited post in the Client Blog’s history, and was recently brought up again in an interview I did for the video series “Behind the Glass” which got extensive pickup from other blogs solely based on that title. Photographers and creatives always want to know how they can get their work seen more often. And there are many ways to do it – but my favorite is about personal projects. You should always take time to do personal projects – things that are entirely done for yourself. They are perfect for clients to view because it shows the client what your passions are, and your own personal aesthetic and sensibility. 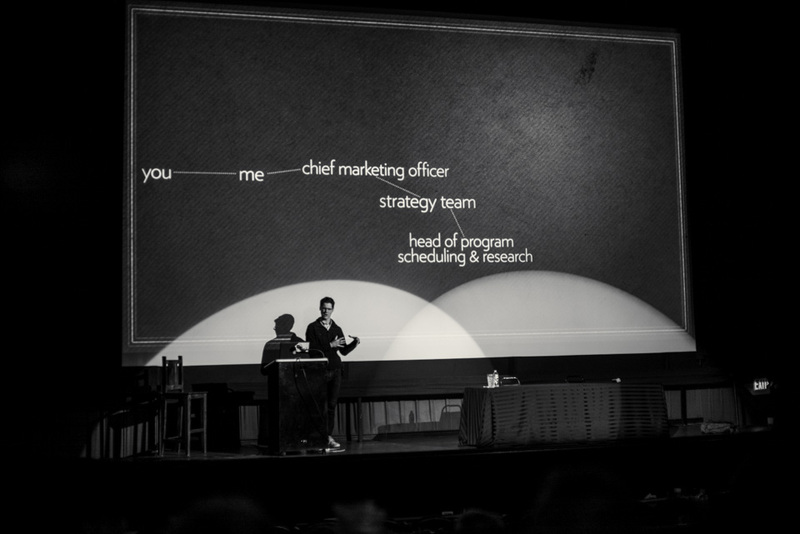 A client didn’t ask you to put that font on screen, or change out your favorite shot – it’s 100% YOURS. And the beauty is, you did it solely for the love of the craft, yet it can often (at least in our case at Nat Geo) lead to other paid gigs. 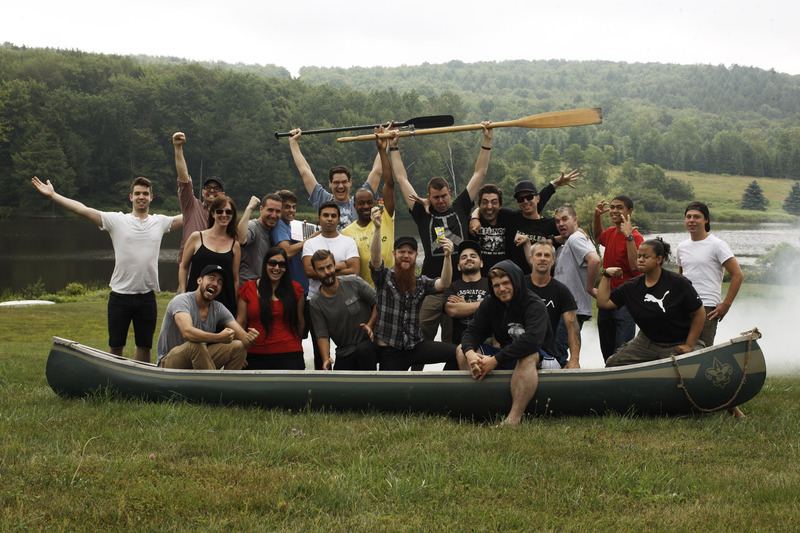 It’s how we found Variable, a production company we now work with multiple times a year. So in some ways, personal gigs can pay for themselves over time because it allows you to showcase your greatest creative strengths. And even if you never get work from your personal projects, do it as a creative outlet just for you. That’s what this blog is for me – I’ve never made a dime from it, but I could care less – because I just love to do it. The key part to personal projects of course is how to get them seen by those clients – clearly the standard methods are Vimeo, You Tube and encouraging those in your network to share it (assuming they like it of course). And don’t be afraid to put it front and center on your own site. 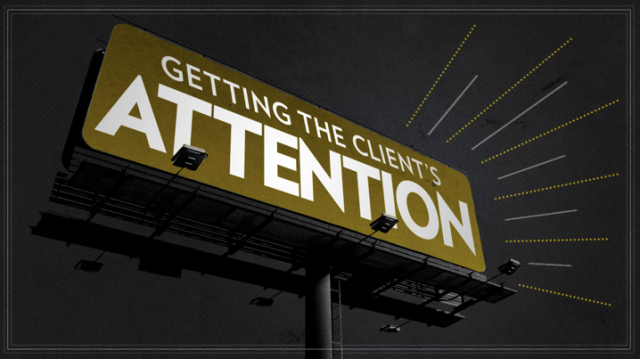 Clients don’t necessarily ONLY want to see other client-based work when they go to your page. 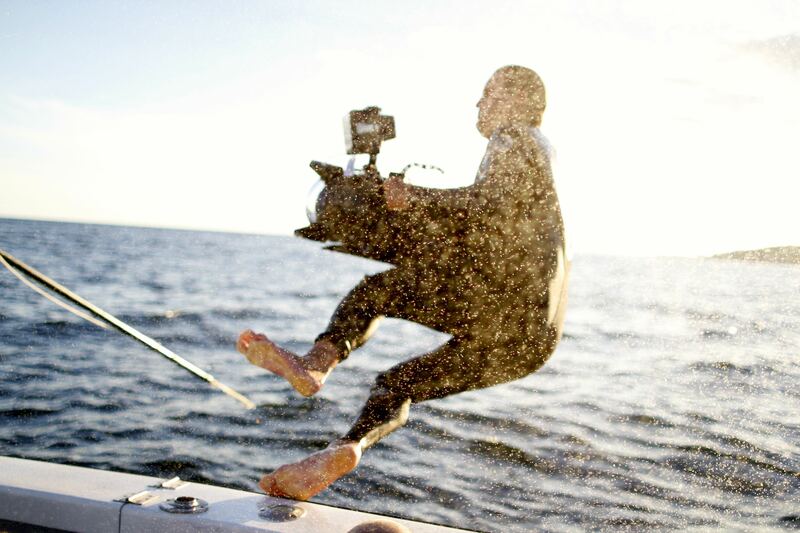 This blog has covered production on “Wicked Tuna” three times – and what I learned on the second post (for the third season) was the critical value of exhaustive pre-production to the process. Our creative partners (Evolve) and our internal creative team started early on with the planning and preparation for this annual super-intense shoot in Gloucester, Mass with the captains by talking almost every day, and planning out everything we possibly could. And what we found was that all that planning allowed for us to discover things we never would have imagined creatively. Sure, we had a few bumps in the road (it’s not easy to plan when you have about 7 different talent on 7 different boats in a half dozen locations and on the water) but if we hadn’t have done all of that planning in advance, things could have really gone badly. We had tons of reference videos for how we wanted to pull it all off, and we were all on the exact same page creatively – for those monster gigs like that, there is literally no such thing as too much communication. Add in the insane technology on that shoot (still the most toys I’ve ever seen – Cineflex, Techno Dolly, Underwater Phantom) and you simply can’t plan enough…because the single most important investment you can give to a project is TIME. It cannot be said enough, and there is often a direct correlation between time spent in planning a project and final quality of that product. 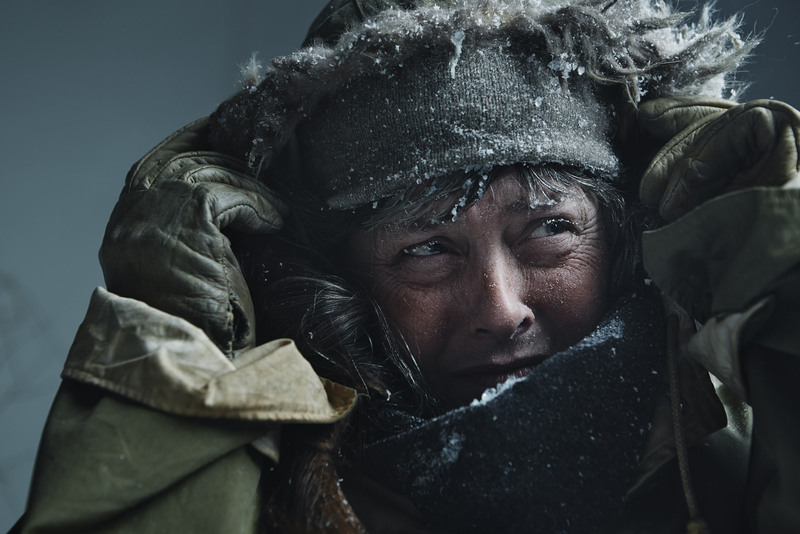 On this project, we set out to capture portraits of Sue Aikens for the show “Life Below Zero.” Like the previous takeaway about preparing, we had numerous calls and discussions about our creative goals and ideas for this shoot. Partnering with Joey L. and the print agency Cold Open (ironic name for this project, yes), we were in a tricky situation because neither myself nor my Design Director Carla Daeninckx were going to be able to attend the shoot. Now, we had every confidence in the world that we’d get world class stuff, but we still wanted to make sure that nothing was lost in translation since they would literally be on the other side of the world shooting. One of the stories I often tell is how we discussed every detail of how we wanted the photos to look, and that while we had picked Joey as our photographer because he’d done some similar snowy portraits, it was key that we didn’t make (and I quote) the snow “feel too snow-globe-y”. Meaning, we didn’t want big, fat, slowly drifting snowflakes in the image. Where Sue lives (north of the Arctic Circle) is really cold, really windy and really harsh, but big fat slow-moving snowflakes (like in a snow globe) was not what we wanted. I remember when I said that I felt like such a “typical client” – giving a note that sounds preposterous, but really, it was true. When it’s colder, snow is often smaller, and when it warms up is when they get that big, snow globey look to them! We all laughed, but that client-y comment actually helped us get on the same page, and gave us a point of reference for how harsh and frigid we wanted the photo to feel. So – sometimes even the dumbest client-y sounding notes can be helpful, if you just dig in a little deeper and try to understand what they are trying to communicate and what their concerns are. 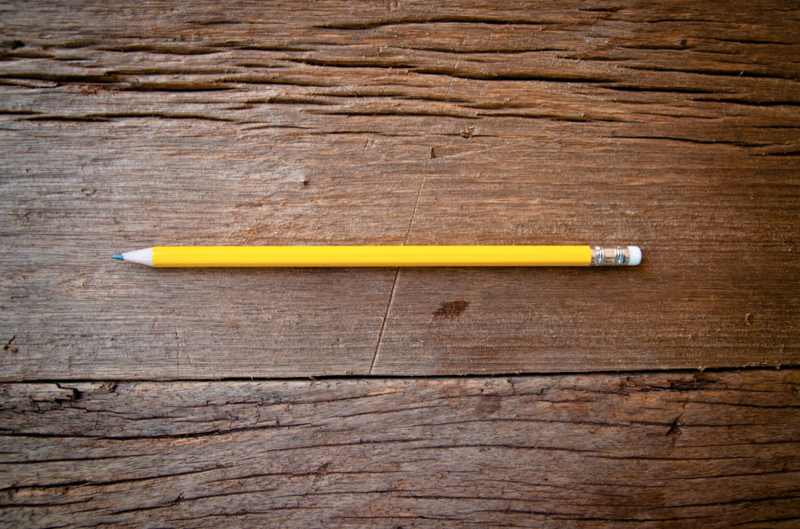 Cut the Client a little slack – and listen to the spirit of their comment. It’s possible that there’s something deeper at play that could help the creative be even better. 3. Tips for your next business pitch. Like the question I often get about “how do I get work seen by clients” I also get asked “how can my company be more effective pitching our company to potential clients?” And besides the seemingly most obvious one – don’t nag them too much (you’d be surprised how much that really happens), the one that is a bit more nuanced is to know yourself really well. 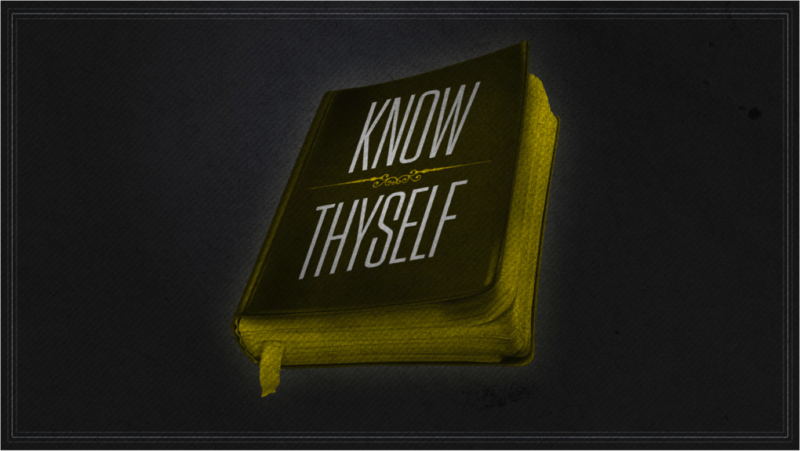 Know what you’re good at – what makes you unique and special in the market, and lean into that. So many times, prospective companies tell us that they can “do anything!” – edit, design, music, shooting, you name it. And sometimes we might hire them, but more often than not, we don’t – because I’d rather hire a master of one or two things than a jack of all trades but master of none. Not all companies can do everything excellently – they just can’t. Those that recognize that and sell themselves based on their greatest strengths have a greater chance of client loyalty and repeat business. I’ve mentioned Variable a few times and they’re a great example – they are amazing cinematographers and filmmakers. So we hire them for that, and consistently do amazing work for us and with us. And we keep coming back, time and time again. They don’t try to sell themselves as designers and editors. Yes, they CAN do that, but that’s not their primary expertise. So, know your strengths, what makes you stand out – lean into that. And – assuming you are great – watch the clients keep coming back. 2. Be honest and Transparent. This past year was a huge amount of fun for me in part for one big reason – the talent ID campaign we created to showcase the different stars of our shows talking about adventure, and their lives. It gave me a great opportunity to tell some cool stories, hone my interviewing skills, and do some more hands-on Directing. It was hugely exciting, but I couldn’t have done it without the amazing team I surrounded myself with. In one case, we shot a group of IDs in LA with a whole new crew, yet I needed DP Khalid Mohtaseb’s help to give my new DP and crew some insight on how he’d shot some previous IDs that I wanted to match in look and tone. I was honest and transparent with him and we have such a collaborative and honest working relationship, what could have been awkward or strange (asking one DP to tell another what he’d done before) was totally no big deal. I really strive to treat the teams I work with the way I’d want to be treated – fairly and honestly. Our budget dictated that we hire an LA DP, and Khalid was so invested in the project and such a good friend, he was happy to help in whatever way he could. It speaks to the power of forming tight relationships with your Creative partners – look out for them, and they’ll look out for you. Plus, it’s just the right thing to do. Clients can’t always go out of house, and when they do, they often look to work with people they enjoy working with – and can have open and honest dialogues with along the way. 1. Clients Have Clients, Too. I started this blog about 2 years ago with a pretty simple goal – to start to change the conversation around and about Clients – they’re not all bumbling idiots, or wannabe creatives without any real contribution to make to the creative process. Rather, they can be huge assets in the process – they know their brand better than anyone, they know their audience, their target, and in many cases, they know exactly what they want creatively (and it’s not just to ‘make the logo bigger’). All too often, Clients are an easy target, especially for frustrated creatives. Part of the issue is just that most people don’t truly understand their Client, or what the Client faces on THEIR side of the dynamic. Very early on in this blog, I said that ‘clients have clients too’ and it may be the biggest truth of them all. Your client probably has a boss (or 2 or 3) and those bosses have bosses, and so on. In many cases, your Client has to pitch idea to THEIR Client, (for numerous ideas and projects, not just yours) and they have many more voices to answer to. (I very recently experienced this when I had three internal pitches for a single project in one day – and two more the next day.) Your Client’s Client’s request may be why they ask you to make a change you don’t agree with, or why they take a little longer to get feedback to you – who knows. But next time it happens, don’t just go to the default “my client is an idiot” setting and put yourself in their shoes. Sure, some Clients are idiots, of course. But they’re not ALL idiots, I promise you. Take a step back, and realize that the Client might be making your life a little more difficult now, but you’re still making a living (presumably) doing what you love in a creative field. And that’s pretty frickin’ awesome. It’s easy to get frustrated with your Client, (and certainly convenient) but speaking from that side of the table, the more understanding you are of their perspective, and their experiences, the more they will appreciate working with you. (And possibly hire you again) And hey, you know what? 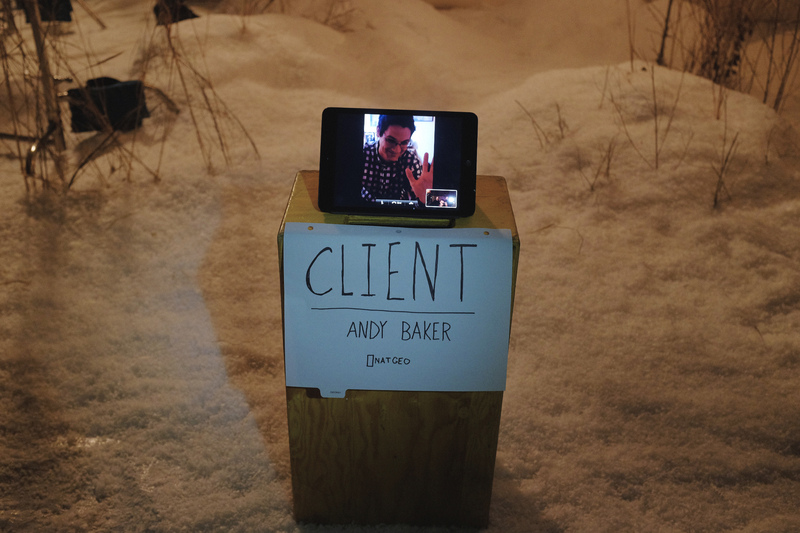 If your Client is a jerk, don’t work with them. “Easy for you to say”, yeah I know, but life is too short to work with assholes (whether they’re a client or an agency). Complaining about it certainly won’t make the situation any better, and it won’t help you get better, either. Move on. Thank you all for reading, sharing, and giving such great feedback to me about the Client Blog these last 2 years. It’s really meant the world to me that you all have found it enjoyable or insightful at all. And hopefully, it’s helped give a little more perspective on the “other side of the table.” I know I have learned a ton along the way, too. Thank you all! Great post, with lots of valuable information. Great post. Reading through your posts gives a fresh perspective and a very crucial one at that, that creatives might ignore or upcoming ones won’t be aware of. Your 0.30sec story posts too were filled with valuable info. Thanks for sharing with clarity and so much details. Great outline–and insight. Sometimes the process , itself, is beautiful.